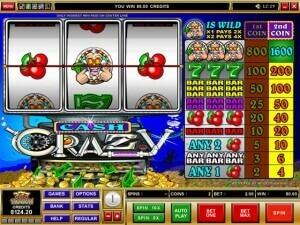 Alaskan Fishing, as you may guess from the name, is a lot different from most of the video slots you’ll find in online casinos. In the Alaskan Fishing slot game, you are not stepping into a world of spies and intrigue or a high society party filled with luxury, but instead into the beautiful wilderness of Alaska. 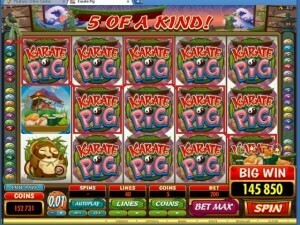 It’s not a common setting for a video slot, but that’s part of what makes this game so memorable. It’s not just about novelty, however. 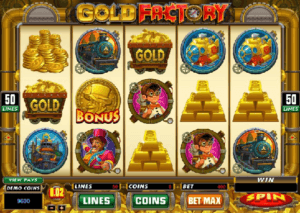 This game features Microgaming’s popular 243 Ways to Win technology, and also has wild and scatter symbols to go with bonus features, as well. Still, the symbols that include a wide mouth bass, a seaplane in flight, a fishing boat, a bald eagle and a bear doing some fishing of his own definitely add to the appeal of this game, whether you live next door in Canada or anywhere else in the world. There isn’t a lot of variety in terms of coin sizes, as you can only choose between 1 cent, 2 cents and 5 cents. 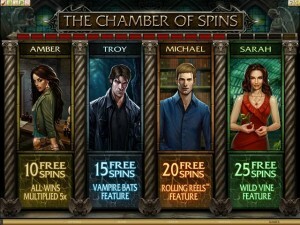 However, with all the coins you can wager, you can still bet $15 per spin if you so choose. 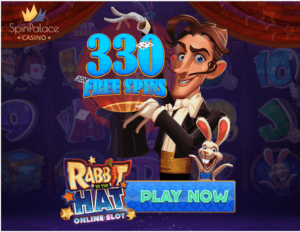 While the largest normal pays start at 200 coins and go to 300 coins, 350 coins and 500 coins, there is a lot more to be won through the accumulation of wins through the 243 Ways to Win as well as the bonus features. 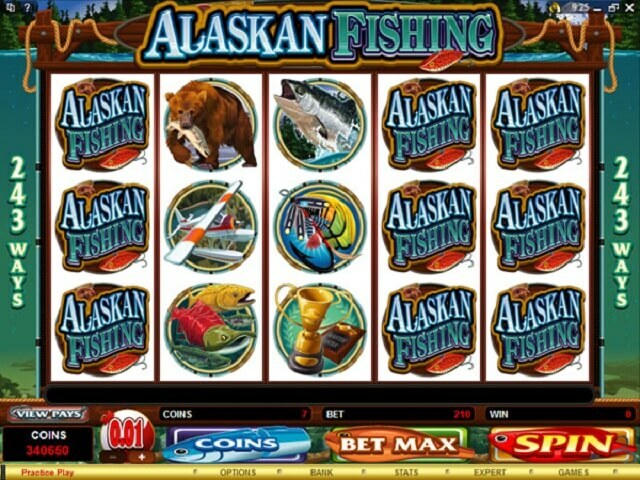 The top regular jackpot of 500 coins is won by getting five Alaskan Fishing logos on an active payline. 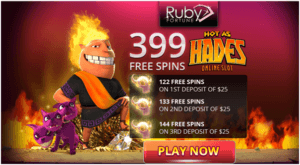 You can win the next two highest jackpots of 350 and 300 coins with the fishing trophy and largemouth bass, respectively. 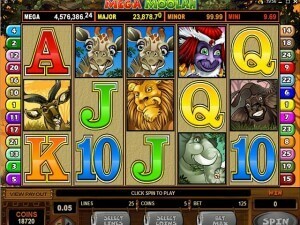 The game boasts that you can win up to 1,215,000 coins with the right combination of wins and features. The wild symbol is the Alaskan Fishing logo, which can substitute for nearly all of the other symbols. 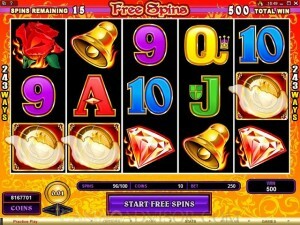 The free spins symbol can be scattered anywhere to trigger 15 free spins. 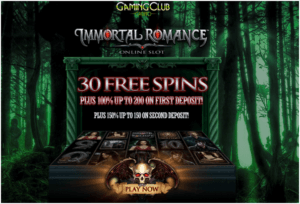 Free spins can be re-triggered and double your wins during the time that you use them. If you can collect the fisherman symbol on reels 1 and 5, you get into the fly fishing bonus game. There, you get to pick spots in the water to see what you get while fly fishing. 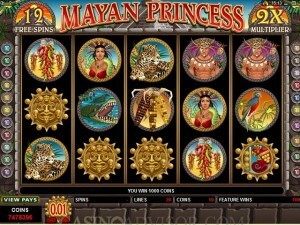 Your bonus wins are then multiplied by the total bet you had put up. 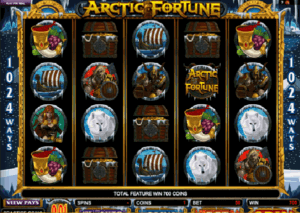 You might be surprised if you had never thought there could be similarities or common ground between fishing in Alaska and video slot games. 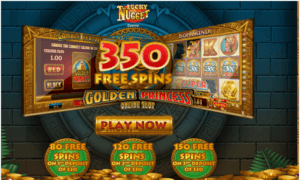 Alaskan Fishing provides a taste of that outdoor experience even while you’re trying to scheme up some bucks at your favorite online casino.